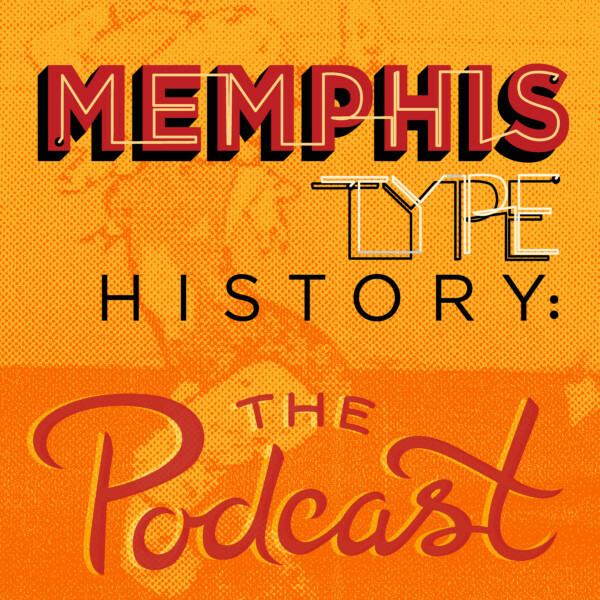 And we’re back with a very special release because today you’ll be hearing the very first podcast episode from the wonderful ladies over at Memphis Type History, Caitlin Horton and Rebecca Phillips. You may remember them from our previous conversation on Episode 41. 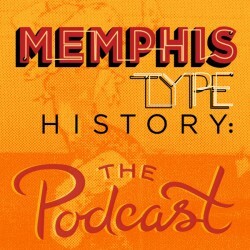 Well the paintings, blog, and book are expanding into a weekly podcast where they’ll explore, in bite-sized chunks, the history behind many of Memphis’ iconic landmarks. 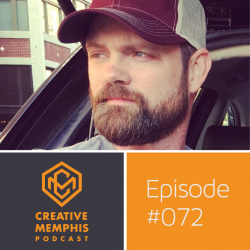 In this episode cinematographer Ryan Earl Parker shares about how his moving to New York just may make you see him more in Memphis, we hear behind the scenes tales from the gothic horror feature Sweet Sweet Lonely Girl, and we uncover just who’s bluffing in Memphis.